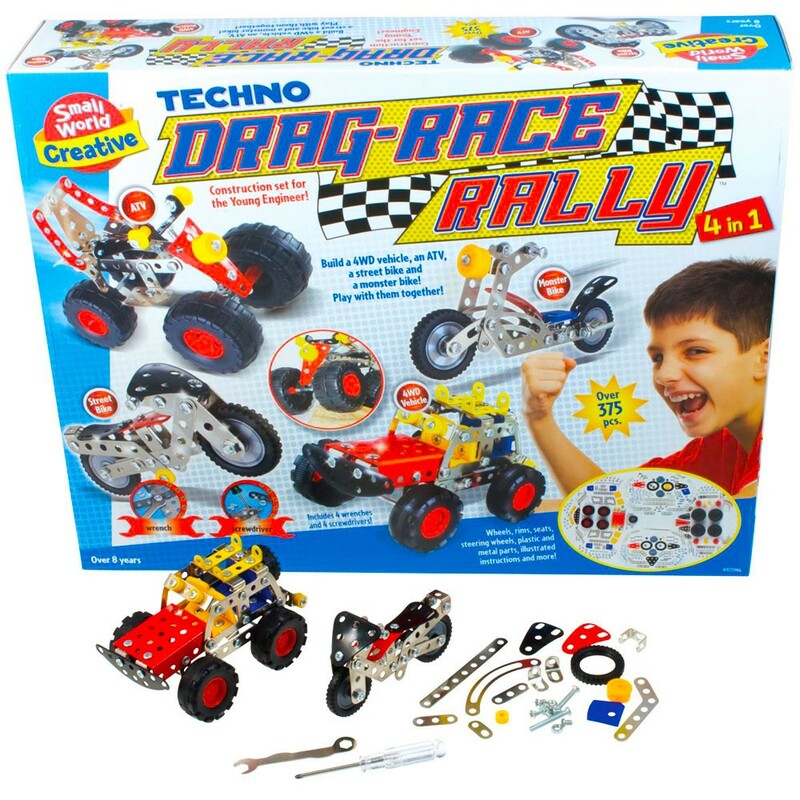 This Drag Race Rally 375+ pc building set includes enough parts for your child to build FOUR extreme dragsters vehicles! 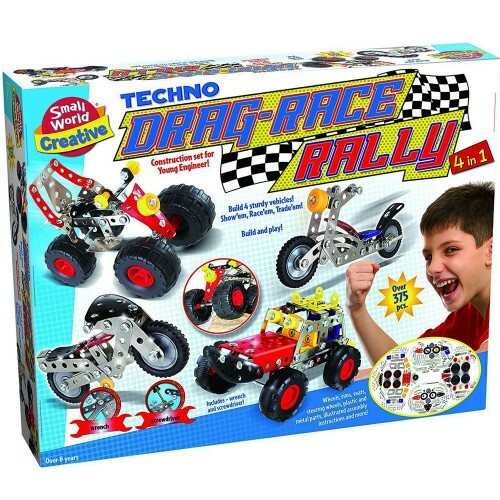 Create incredible replicas of the fastest vehicles with the Techno Drag Race Rally 4 in 1 Car Models Building Set. 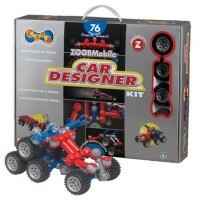 This drag race car construction set includes more than 375 parts that can be screwed, attached, and worked together with the included screwdriver and wrench. 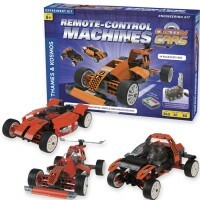 Glossy metal parts, black rubber wheels make this racing vehicles set look very cool! 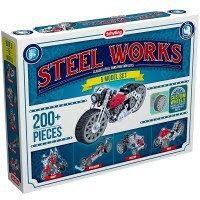 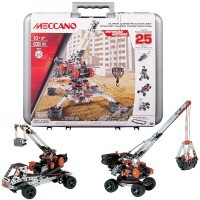 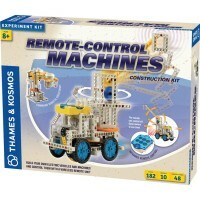 This car construction set brings 375+ pieces including wheels, rims, seats, steering wheels, plastic and metal parts, and detailed illustrated instructions. 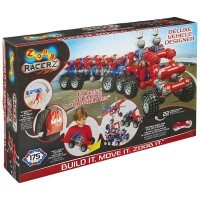 This construction toy includes enough parts for your child to build 4 extreme racers at the same time. 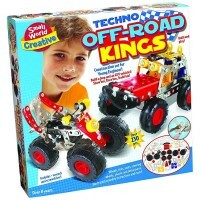 Build them and race them against friends or have a lot of motor revving, tiger squeaking, checkered flag fun by yourself! 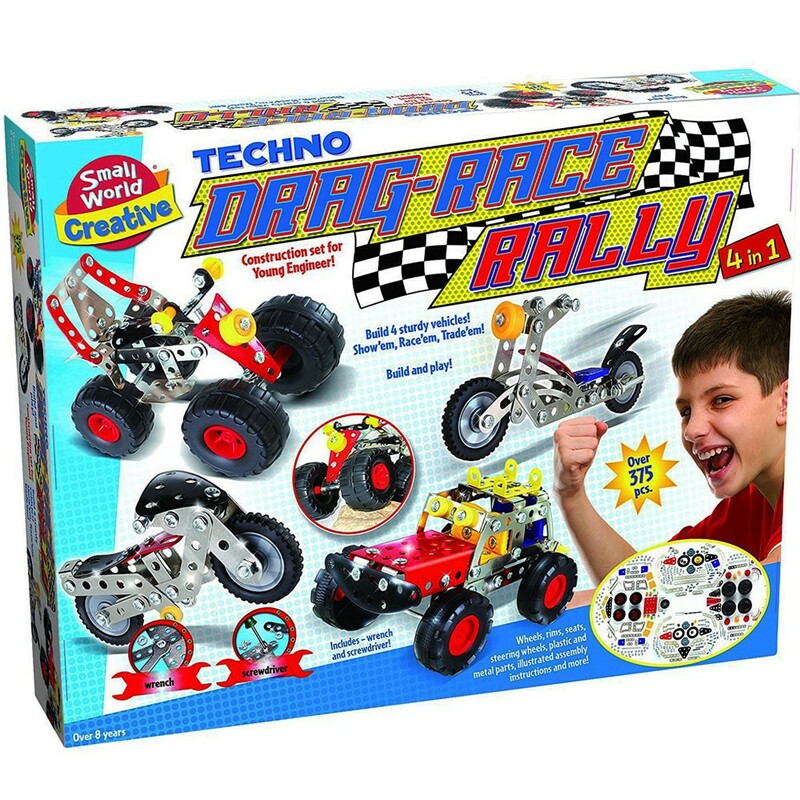 The Techno Drag Race Rally 4 in 1 Car Models Building Set from Educational Toys Planet will provide your young mechanics with hours of endless excitement! 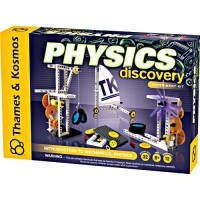 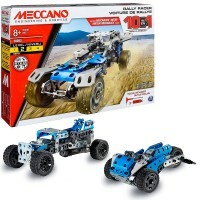 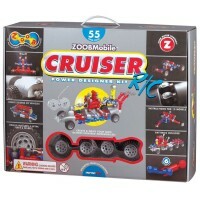 Dimensions of package 3.1" x 3.5" x 5.1"
Write your own review of Techno Drag Race Rally 4 in 1 Car Models Building Set.